There are plenty of trails to keep your traveling feet busy! Here is a list for great hiking trails. 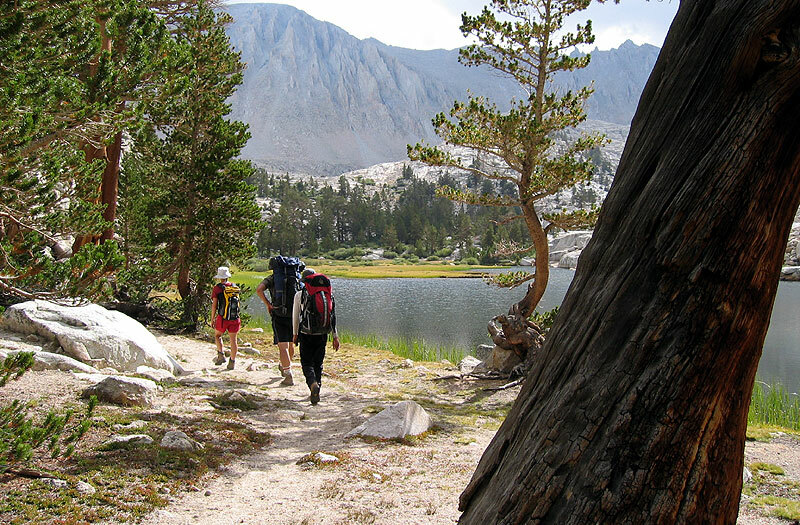 Here are several websites that have done a lot of work in giving you information you need to find a great hike. Of course, I love hiking in the Pisgah Forest. There you will find beautiful waterfalls.